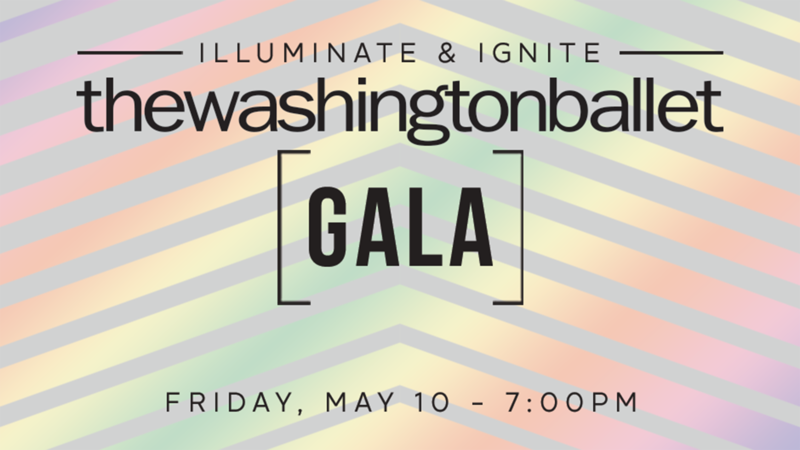 The Washington Ballet has a reputation for not-to-be missed events that attract local, national, and international luminaries in business, philanthropy, politics, entertainment and members of the diplomatic corps. 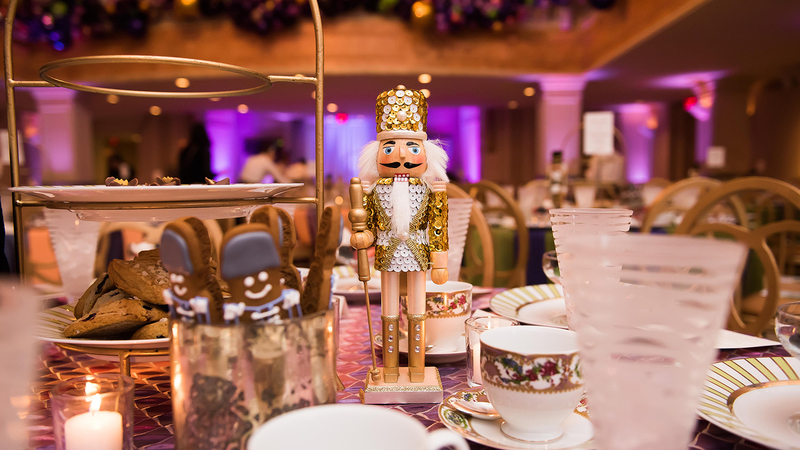 Breakfast with the Sugar Plum Fairy and The Nutcracker Tea Party takes place each December. In 2018, the event was held at the National Museum of Women in the Arts. Attendees enjoyed tea service, hands-on activities, and had the opportunity to pose for photographs with the Sugar Plum Fairy. All guests attended the 1PM matinee performance of TWB's The Nutcracker at the Warner Theatre.